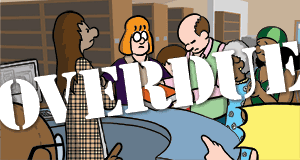 Last week we told you about National Readathon Day. We were so taken with the idea that Gene and Chris put together the Readathon Tips you have been seeing this week. We hope you are enjoying them! 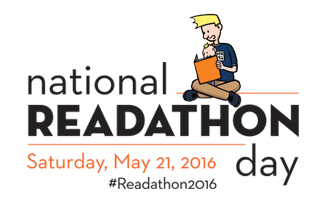 For more information on #Readathon2016 please visit their site.